Dave Robson, Senior Race Engineer: Conditions in Sakhir have been much better today following yesterday’s disrupted running. We have enjoyed warm and calm conditions for much of the day, which has allowed us to progress the engineering programme quite quickly. Nicholas has had his first day of running in the FW42 and has done an excellent job. He started with some data gathering runs early in the morning whilst we also got him comfortable in the car, and with the control systems. By mid-morning we were able to run a performance test programme using a series of new C2 tyres, which was the Option compound during the race weekend. After lunch we completed some more data gathering runs whilst the track was at its hottest before moving onto a further pair of engineering programmes using the softer C3 and C4 compounds in the late part of the afternoon. Throughout the day Nicholas has driven extremely well, without error and has provided valuable feedback on the car’s performance. 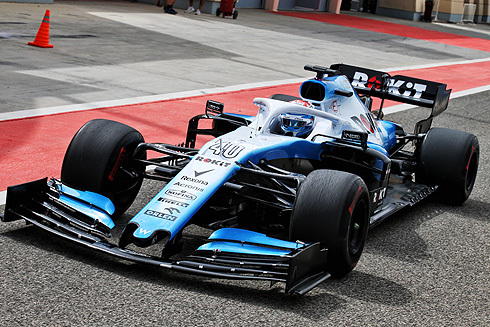 This week has been a valuable opportunity to test the FW42 at a circuit we have just raced at. 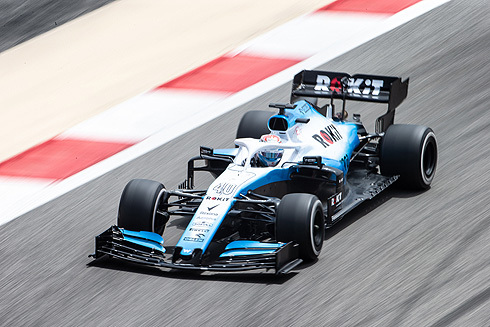 The opportunity to run all three of our official drivers, as well as a free choice from the Pirelli compound range has enabled us, for the first time, to explore a wide range of the FW42’s operating window in warm conditions. The race team, ably supported by their colleagues back in Grove, have done a superb job of building and maintaining both the car, and the test components. The fast-paced nature of Formula One places great demands on them and their families at this time of the year; their dedication to the job is crucial and much appreciated. Nicholas Latifi: Today was a really good day which I thoroughly enjoyed. I was originally supposed to drive the car during the pre-season test in Barcelona, so this was my first run with the team on track, so I was very excited to finally get the chance. I did a lot of preparation in the simulator prior to this so I felt very well prepared and knew what to expect from the car. When I was finally able to start pushing I felt that I quickly got up to speed. 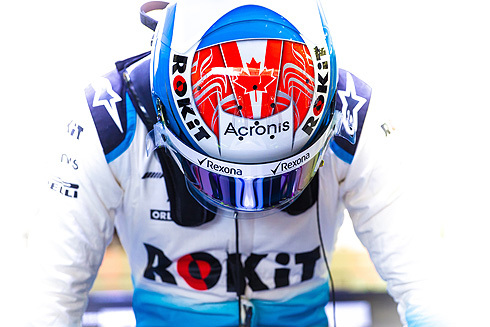 For me everything went well, and I was very happy to get my first experience in the FW42.